Why do the Japanese like cherry blossoms? Some Japanese cultural traditions are often attributed to the influence of Buddhism, which famously adheres to the concept of all things constantly changing. It is said that the association of that concept with cherry blossoms dates back to the 18th-century scholar Motoori Norinaga, who regarded the natural spontaneity in feelings and spirit indigenous to Japan as important. Japanese see virtue in the nature of the cherry blooms. After the 2011 Tohoku Earthquake, many Japanese people exercised self-restraint instead of holding the usual feasts, festivals and other traditional celebrations. There were many people who didn't throw traditional annual cherry blossom viewing parties. The word "jishuku," cannot easily be translated into foreign languages appropriately, but it is commonly interpreted as meaning "self-restraint." Many foreign media organizations, however, used the word "jishuku" without translation, and it was heard throughout the world. The concept has deeply influenced Japanese culture. 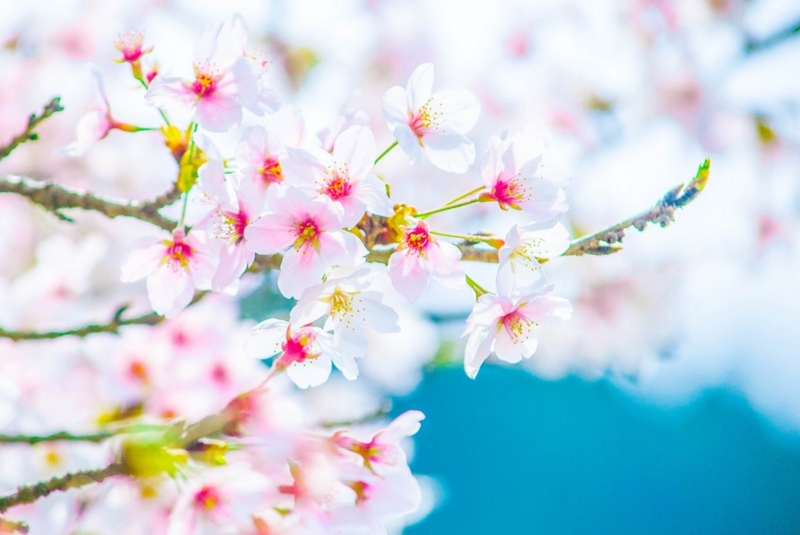 The phrase "hana yori dango" *2 might also come from the Japanese concept that we should appreciate the beauty of cherry blossom from the bottom of our hearts. 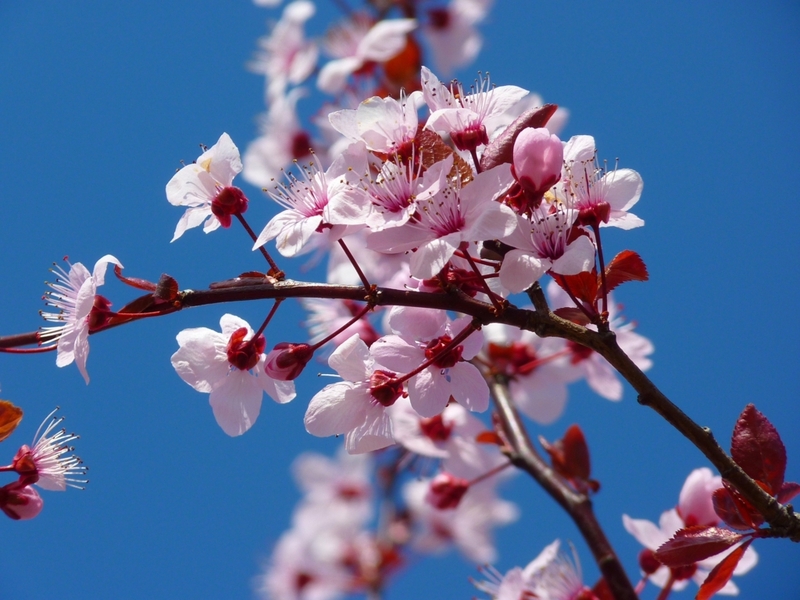 One often stated reason is that cherry blossoms symbolize the ephemeral nature of life. This is because they bloom spectacularly for only a short time, and they also resonate with Japan’s spiritual background.